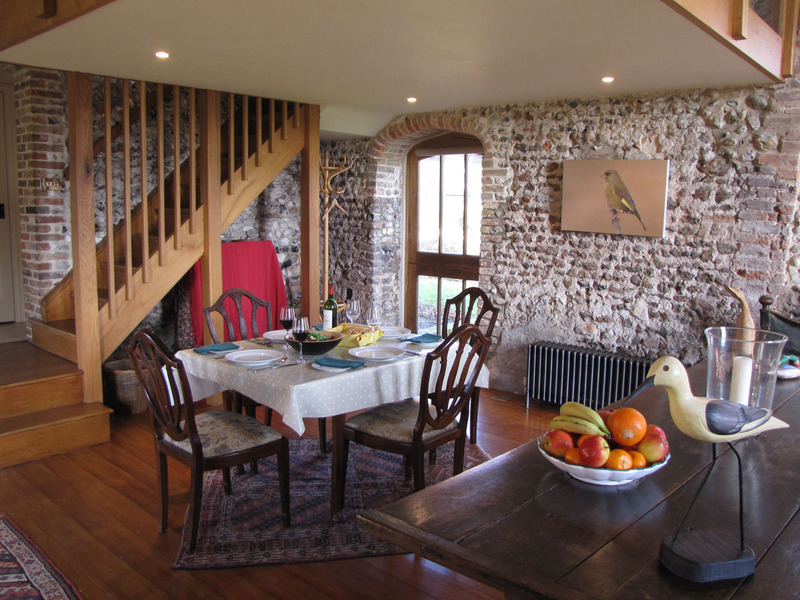 Welcome to the family-run Tudor Lodgings accommodation website. 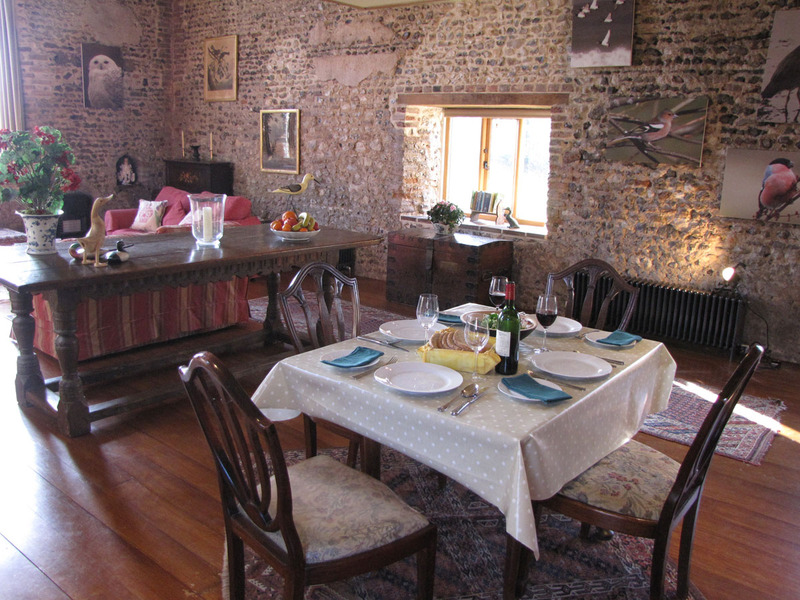 Self-catering and furnished and equipped to a very high standard. Well-behaved dogs welcome. For guests with horses, overnight grazing with field-shelter is available. Contact us without delay for availability. Reviews: To write a review on Trip Advisor, following your stay at Tudor Lodgings. Page: Our TA page. March 2015 - " Thanks to Julia and Gus for a very warm welcome and a gorgeous and peaceful retreat. " - K. & M., Chertsey, UK. 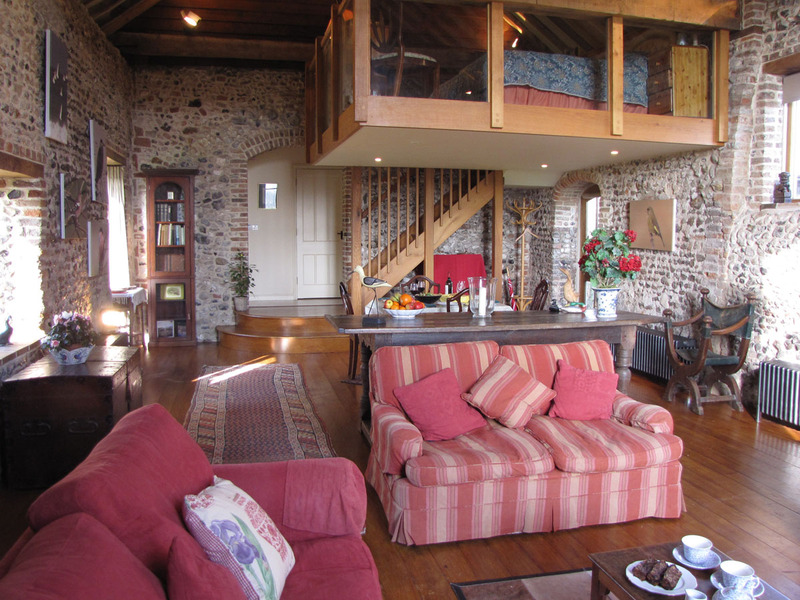 February 2015 - " Another lovely stay at The Barn! Many thanks. " - J. & H. W, Brize Norton, UK. 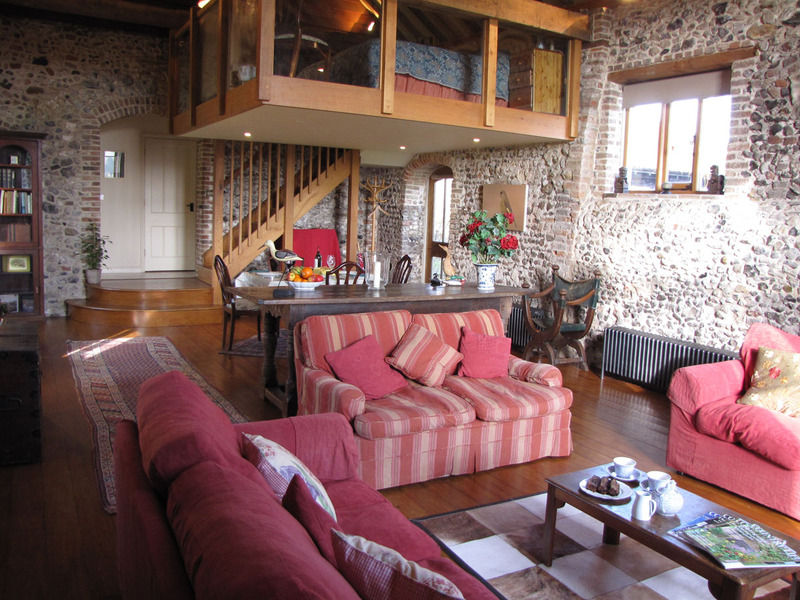 February 2015 - " We all loved The Barn, very homely, and I’m sure we will return :-). " - K. & B. and family, Herts, UK. January 2015 - " A wonderful peaceful place, no need for TV! Views and walks amazing. Hospitality unbounded. " - S., Stratford-upon-Avon, UK. 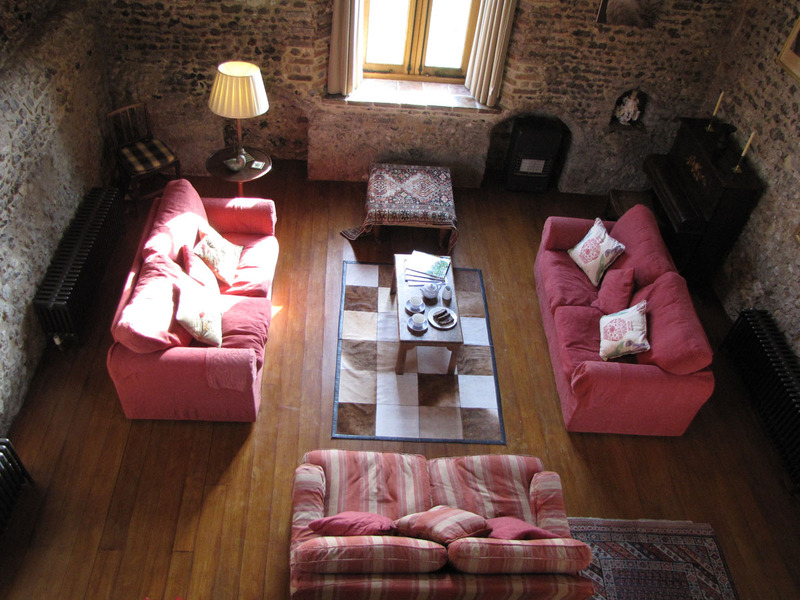 January 2015 - " Great time had by all at The Barn again … and lovely cake " - H Family and Monty, North Wales, UK. 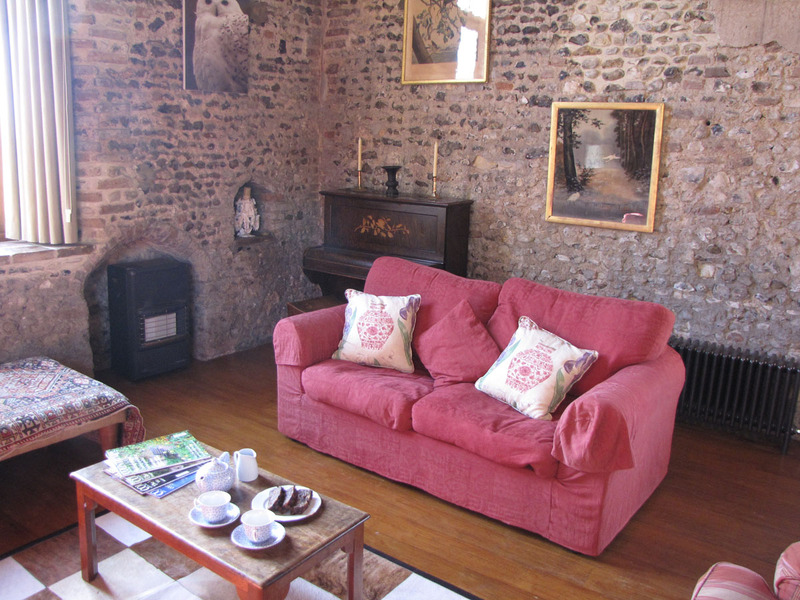 March 2013 - " A warm welcome and an enjoyable stay in a tastefully furnished delightful property. Thank you (scones and jam magnificent!). " - S. H. & J. H., UK.